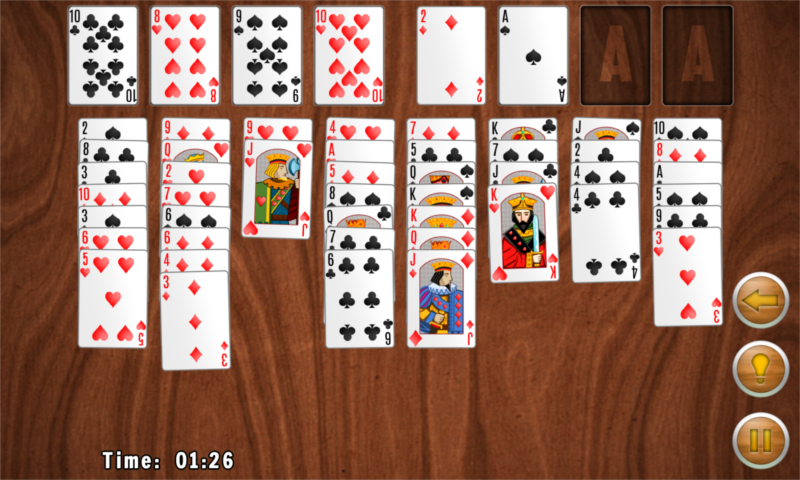 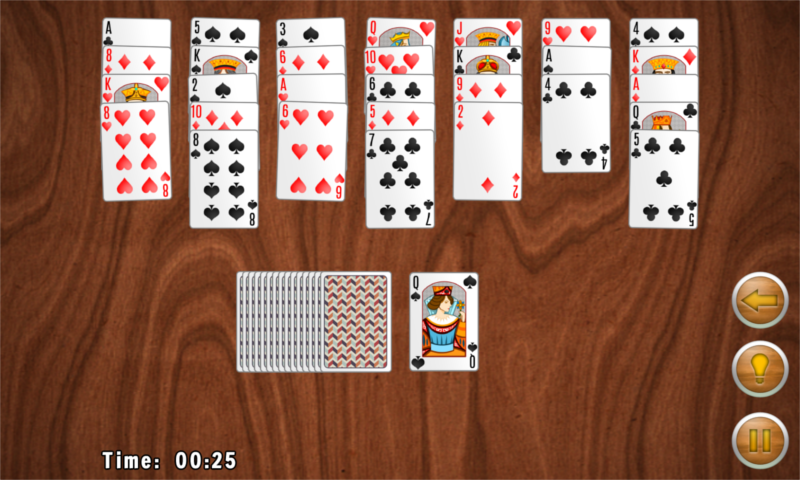 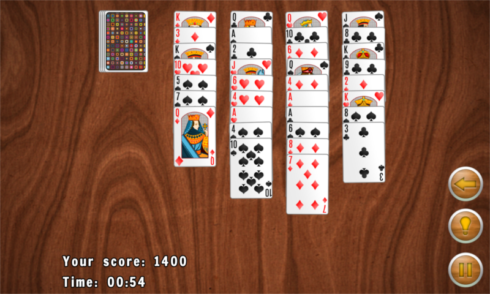 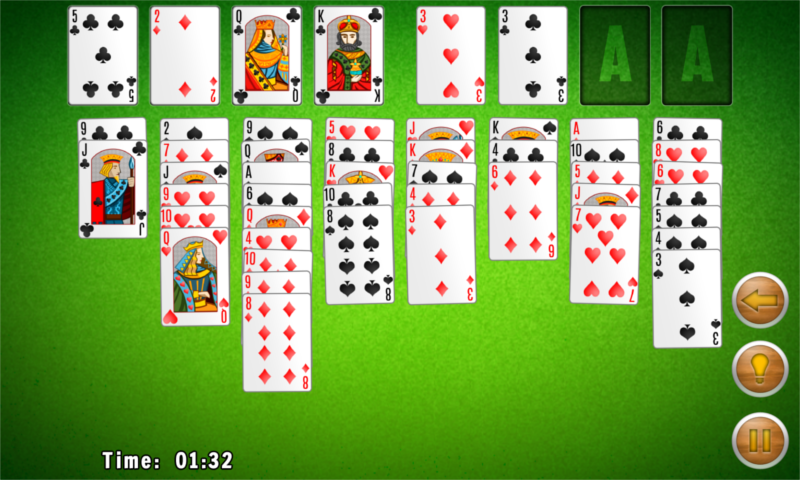 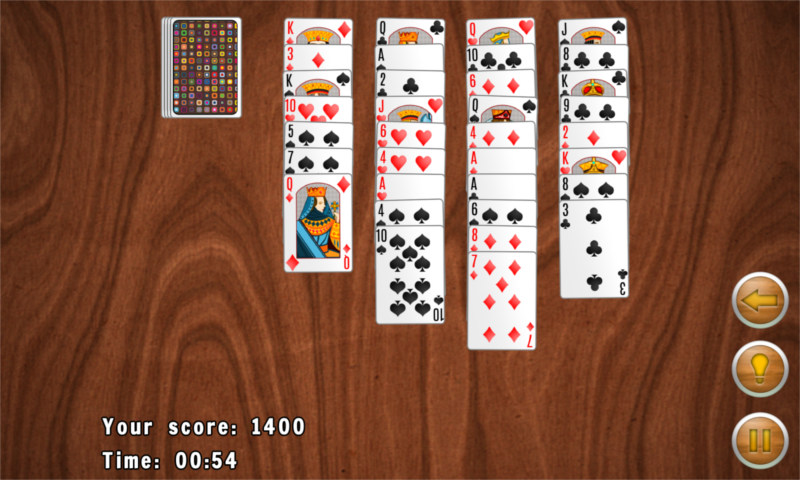 11in1 Solitaire got all the classic game modes you know and love and then even more! Enjoy countless hours of puzzle fun with one of the most popular card games right on your mobile. How about a relaxing round of classic Klondike or FreeCell. Need the extra thrill? 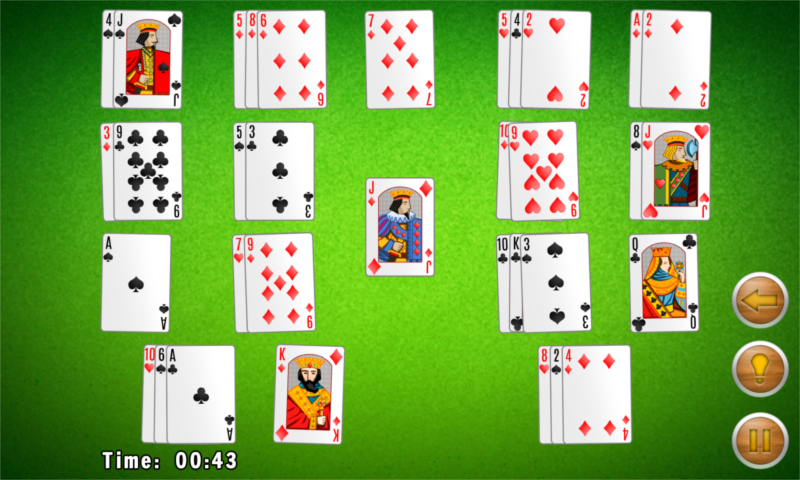 Try out Russian or Yukon or chill out by choosing to play Aces Up or any of the extra 6 game modes. 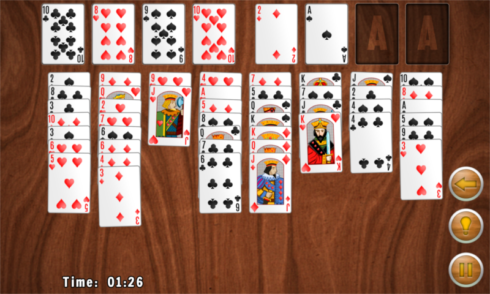 Never played Solitaire before? 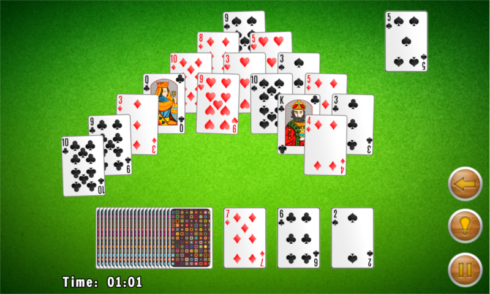 Never mind, we’ve got you covered with detailed instructions, suggestions and an undo feature!